For those who don’t already know him, it’s time to jump into the journey with Wolves By Night, one of electronic’s sniped out rising talents whose music is relentlessly captivating. The Nocturnal Times is celebrating New Music Friday with the world premiere of his newest single “Pretender” officially out today via Big Beat Records. “Pretender” hooks fans in from the very first endearing beat. Layered with crisp percussion lines and infectious rhythms, peaceful vocals take this song’s soul strength to the next level. One notable aspect to the single is how it showcases such serenity within Wolves By Night’s production styles, and with Spring and Summer seasons on the horizon, listeners can easily imagine themselves on a beach dancefloor amidst a crowd jammin’ out to this one on a blissful loop. The essential groove “Pretender” centers around becomes more and more addictive with each play, and alludes to the kind of stunning records Wolves By Night has an innate ability to produce. The Newcastle-born DJ/Producer has amassed remarkable support for his releases thus far, including big-league names from Pete Tong, to Eric Prydz, to Lane 8, to B. Traits, and to Danny Howard among many others. Adding to his impressive musical repertoire is his “Closure” track, which was selected as Mistajam’s ‘Future Anthem’ on his Dance Anthems show and has nearly 1 million streams on Spotify alone. Wolves By Night has extended his talents to mega labels like Big Beat, Polydor, Love & Other, and Cr2 just to name a few. 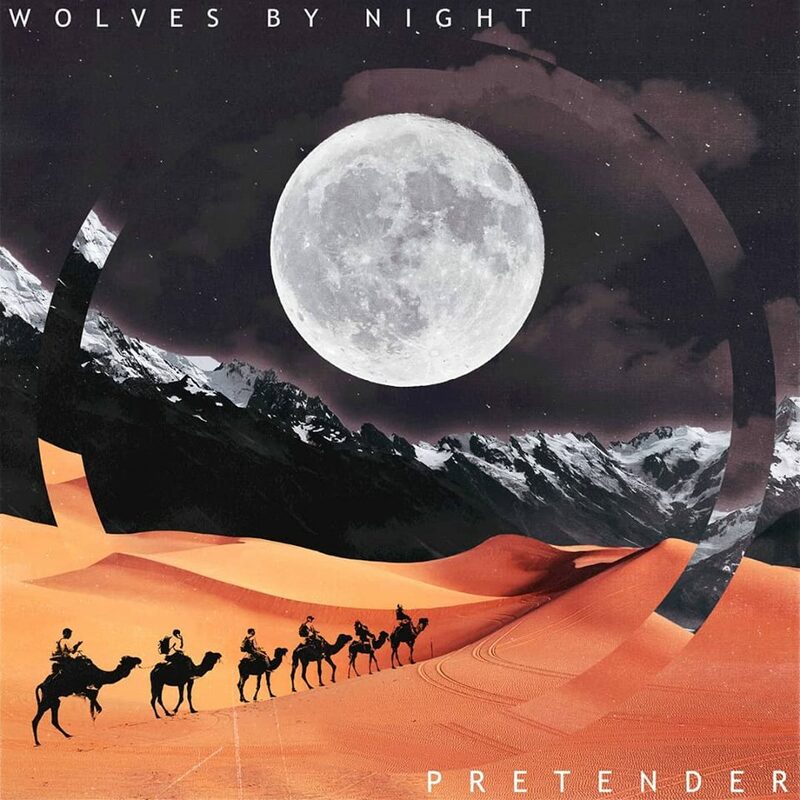 “Pretender” is an electrifying glimpse into the twists and turns Wolves By Night is taking in 2019, and the excitement surrounding the new track is backed further by upcoming remixes from Artche as well as Manu Gonzalez, and more on the way.